"Get back to business faster. The support you need. When you need it." Our field service engineer’s advanced troubleshooting skills and experience allow for quick repairs when unexpected downtime does occur. We understand how much unscheduled downtime costs you. If you find yourself with an unexpected tool stoppage, contact our service & repair department’s 24/7 Customer Support line. 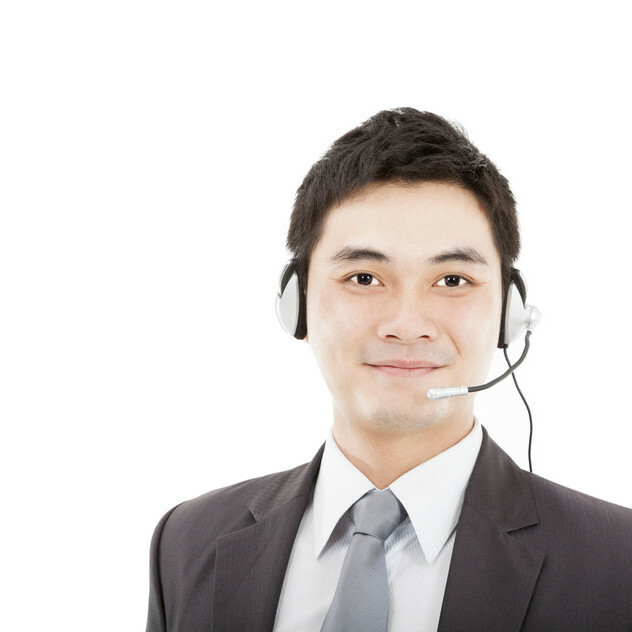 If we can’t identify your issue by phone, we can get a field service engineer to you quickly. Unfortunately, sometimes the unforeseen occurs and your tool goes down. Our engineers have seen, and repaired, everything sent our way. We haven’t been stumped yet. If we don’t have an immediate answer for you (rare, but could happen) we know how to get the answers fast. Want faster response times and priority service? Not only is a service contract is the most cost effective way to ensure you have priority access to our service engineers, when and where you need them, It will save you a lot of time and effort as well. Going through the necessary hoops to get the approvals and funds you need can cost you valuable time. Our service contracts allow you to pre-purchase blocks of time or keep a p.o. on standby. Not only do we give our service contract clients priority service, Pre-purchasing service and repair is not only a great way to reserve funds from your budget before it expires.